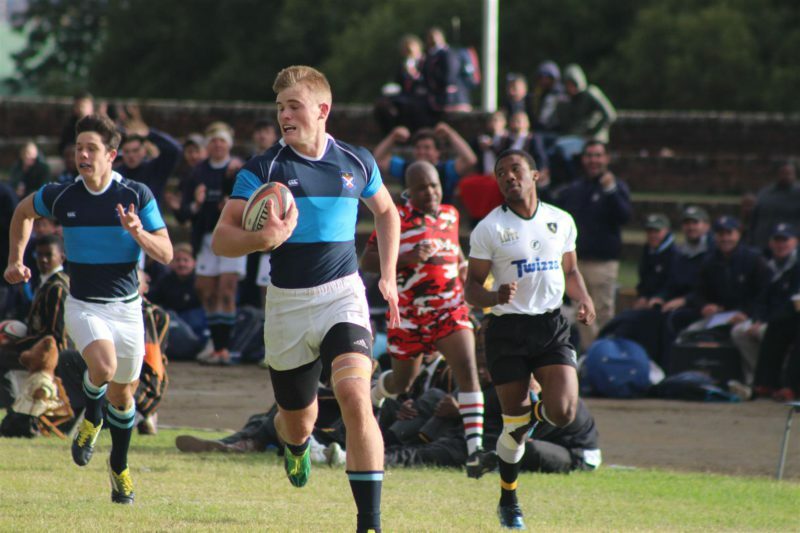 An unchanged St Andrew’s College 1st XV travelled to Queen’s on Saturday. After a shaky start which saw Queen’s College take an early 15-3 lead due to a number of early mistakes, St Andrew’s closed the gap with a second penalty by Murray Koster. A further penalty followed, with St Andrew’s opting to go for the lineout. After a good drive, inside centre Charlie Fleming went over for the try to narrow the gap to 15-11. After another well taken penalty by Murray Koster, the half time score was 15-14 in Queens’ favour, but with St Andrew’s starting to dominate both possession and territory. A well worked try by the backline saw Matt More get over for a try straight after half time and St Andrew’s found themselves 21-15 up. Great work from Jack Allanson on the right wing saw him cross for the first of his two tries. Matt More and Charlie Fleming both added further tries which saw St Andrew’s finish with a convincing 45-22 victory. It was a great comeback after a poor start, with all six tries coming from the hard running backline.